Happy holidays to CRYENGINEERS, all around the world! 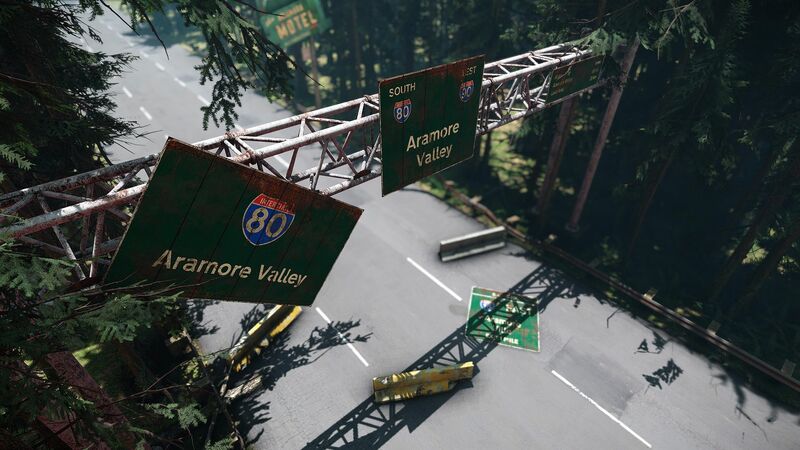 This year has seen some big releases to the engine and we’ve been delighted to see so much amazing work being done with many of the new features. Without the community, there would be no engine, so we’d like to wish you all the very best for the season. Marketplace Holiday Sale is still on! And to celebrate the season we’ve launched our first CRYENGINE Marketplace sale. There are big discounts across a range of various assets that can make the difference for your project. Why not treat yourself to 44% off the Post Apocalyptic bundle from revolution art, 30% off a fantasy soundtrack from DarkFantasyStudio, or pick up a range of assets from statues to battle axes from Zeenoh. Check out the full range of sale assets here and grab a bargain while you can! Now, as you know, work never stops on the engine - well, except during the holiday season where we slow down a little. From 24 December to 1 January the office will be closed so CRYENGINE staff can take a well deserved rest. Replies to support requests may be delayed during the period due to limited staff availability. Please bear with us during this time. Rest assured we’ll get back to each and every one of you. Vote for your CE GotY & win! But fret not, because we still have treats to give out over the Holidays! 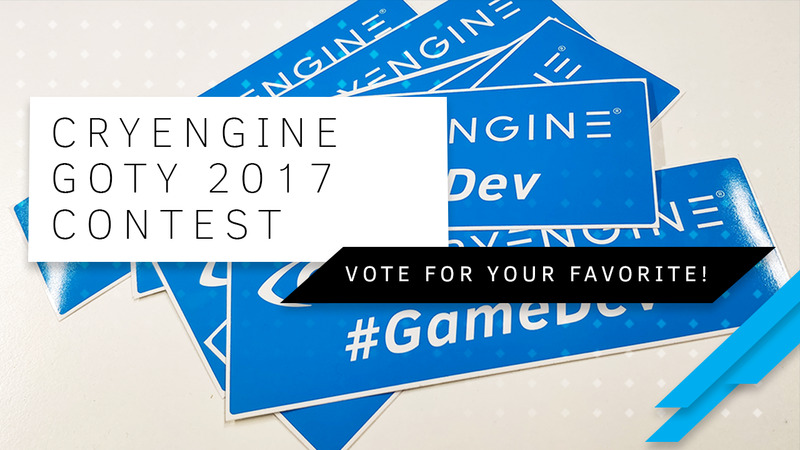 Did you vote for our CRYENGINE Indie Release of the year, yet? We have three awesome nominees – Aporia: Beyond the Valley, Deceitand The Land of Pain - and prizes! We had a hard time deciding because the amount of great projects you guys have been putting out this year is simply amazing. We couldn’t do this without you, our CryENGINEERs, so we are raffling some game codes between those who vote & comment throughout the holiday break and into the New Year as a thank you. Be inspired, keep achieving, never stop to impress! And if you're still afraid you might get bored over the holidays, want to see what we’re using CRYENGINE for in the studio? We’re hosting a special Hunt: Showdown x CRYENGINE stream live from the studio where you can see the game in action and interact with the team directly. It’s shaping up to be an absolute beauty, if we say so ourselves, and what more could get you in the mood for the season of goodwill and cheer than some terrifying, tense, monster hunting? Exactly. Please make sure that if you have questions for the team, to ask them in advance - so that we can prepare some answers for you. Once again, best wishes for the season from everyone at CRYENGINE and Crytek. If you pick up a bargain in our sale, don’t forget to write a nice review for the seller! And of course we’d love to see how you are using it in your current project so in addition to your usual feedback and comments, let us know on the CRYENGINE forums, Facebook, and Twitter. 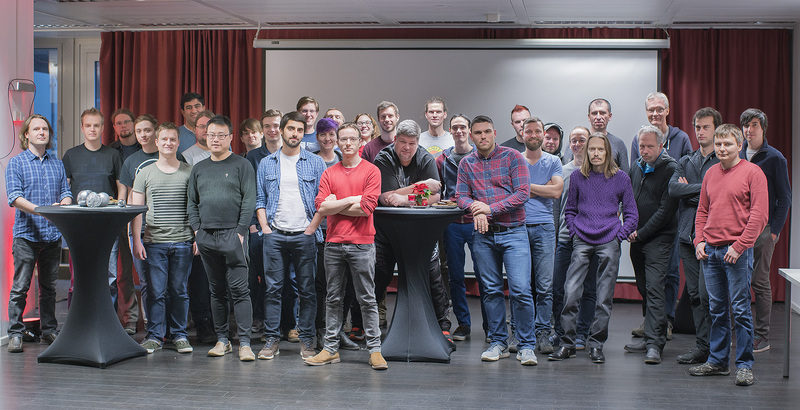 Re: Happy Holidays from CRYENGINE! Happy Holidays and a good new year! Could we have another model break down before the break. the last one was interesting.